The Overwatch League regular season is in its final week. How do the overall standings and the Stage 4 standings look going into this last weekend of competition? The last leg of the Overwatch League regular season comes to an end this weekend. There's one last chance for the Overwatch League teams to try and claim their spot in the playoffs. But while some teams may be out of the running for the season playoffs, there's still $125,000 on the line in the individual Stage 4 playoffs, giving those teams something else to play for. As for those teams who do make the postseason, they have a chance to win the first Overwatch League championship in Brooklyn in July. For this final week of the regular season, which determines the playoff field, as well as this weekend's Stage Playoff field, let's look at both the Stage 4 and overall standings. First, let's look at the Stage 4 standings. The top four teams will play this Sunday for a $125,000 prize pool. Now let's take a look at the current overall standings. The top six teams will move on to play in the postseason. Anytime the top overall team New York Excelsior fall, it feels like an event. Last week was no different, as the Los Angeles Gladiators were the latest to topple the juggernaut. And as every team has so far this season, they had to earn every bit of that win. It looked like it was going to be a one-way stomp in favor of New York, as the Excelsior had little trouble on King's Row and Hanamura. 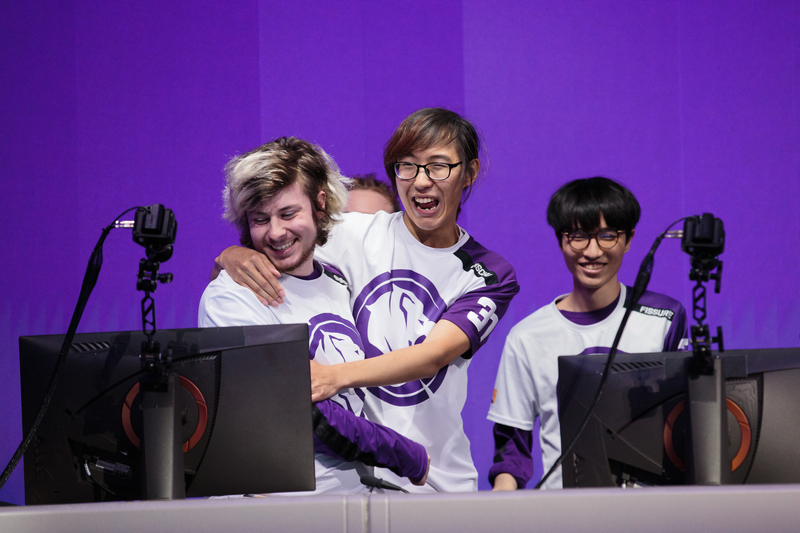 In fact, New York has yet to lose on King's Row over the entire season and this proved no different, despite the Gladiators showing some initial feistiness. 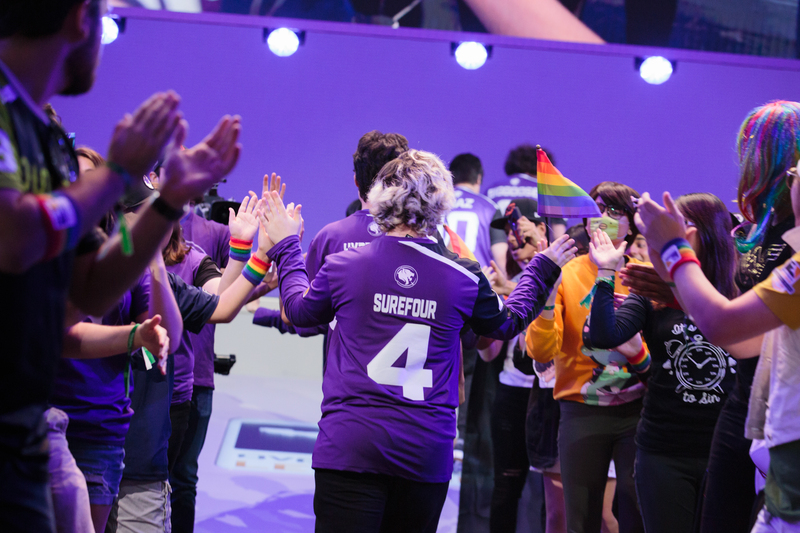 The Gladiators regrouped from a very sloppy first half and came out strong on Lijiang Tower, with Lane "Surefour" Roberts leading the way with his Widowmaker play. Los Angeles kept the momentum going all the way through Gibraltar, with Aaron "Bischu" Kim's D.Va doing his part as a massive bullet sponge and also helping clear paths with her Ultimate. The tiebreaker went to Nepal and that's where it was all Los Angeles. They practically demoralized the best team in the League and it was a sight to behold. Watch the action below. All of the action can be seen on the Overwatch League Twitch channel or on the Overwatch League website.